Since the beginning of the 21st century, democratic states have increasingly been forced to confront the threat of terrorism on multiple fronts: at home, at the borders, and abroad. One tool that states have employed to protect the population is preventive detention. While highly effective in countering national security threats, significant steps need to be taken to avoid the risk of unjustified detention. 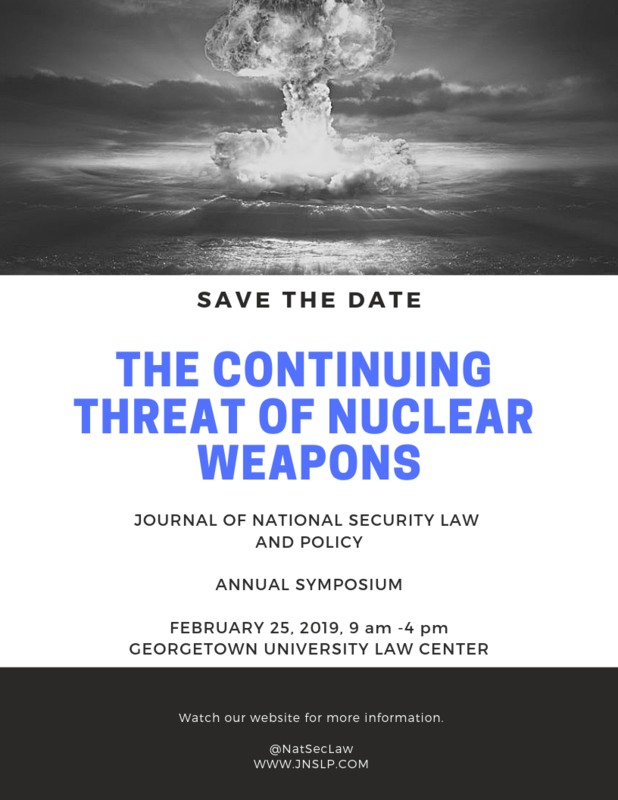 In this article, Saar and Wahlhaus aim to contribute to the ongoing deliberation on this issue by presenting the Israeli experience regarding preventive detention against the backdrop of international law, experience acquired while contending with a wide range of national security threats over several decades. 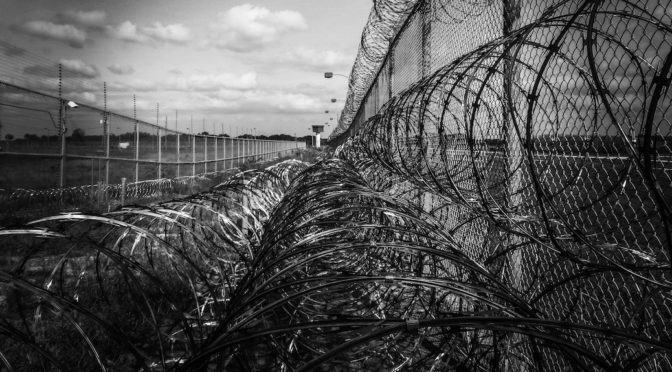 The authors explore the three different Israeli legal frameworks that regulate preventive detention in Israel, by describing and analyzing the different legislation and conducting a comprehensive survey of the case law (including previously unpublished cases). A comparative analysis of the three frameworks concludes the article. Lessons from the diverse Israeli experience may serve to inform other states that are attempting to strike the proper balance between national security and avoiding the risk of unjustified detention, as well as inform contemporary international initiatives concerning detention. 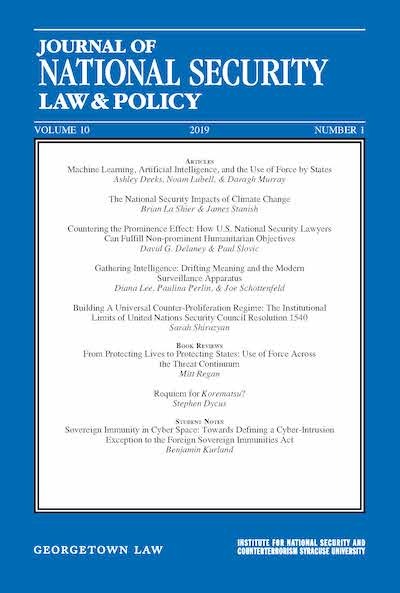 David Jonas and Dyllan Taxman’s insightful article— “JCP-No-Way: A Critique Of The Iran Nuclear Deal As A Non-Legally-Binding Political Commitment” —examines the Iran Nuclear Deal and its place in prior US arms treaties. By positioning the Iran Nuclear Deal within the historical context of past agreements, American treaty-making, and national and international political norms, the authors conclude that the use of a non-binding political commitment to rein in Iran’s nuclear weapons ambitions was both novel and inappropriate. 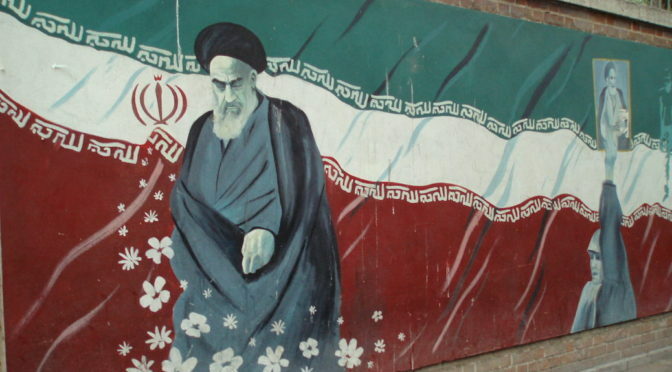 Instead, the authors argue that the Obama Administration should have used one of the available legally binding agreement options when negotiating with Iran. While the Trump Administration has since withdrawn from the Iran Nuclear Deal, this article highlights the importance of the US prioritizing future arms agreements that carry the force of law. Outsourcing intelligence, while not a recent phenomenon, has become more commonplace in the face of increased operations and fiscal pressure since the terror attacks of Sept. 11, 2001. While outsourcing has many benefits, it also brings certain general difficulties. As outsourcing decisions continue, it is critical that lawmakers understand the policy and legal implications of such choices.